​An increasing number of businesses are opting out of staying virtually connected and are reverting back to old technologies to avoid being spied on. 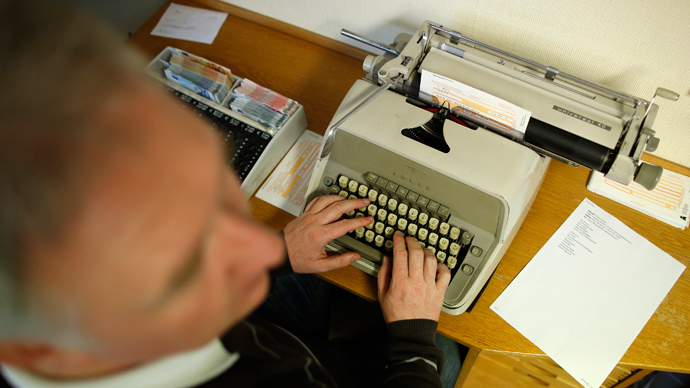 The move has led to a surge in typewriter sales in Germany. 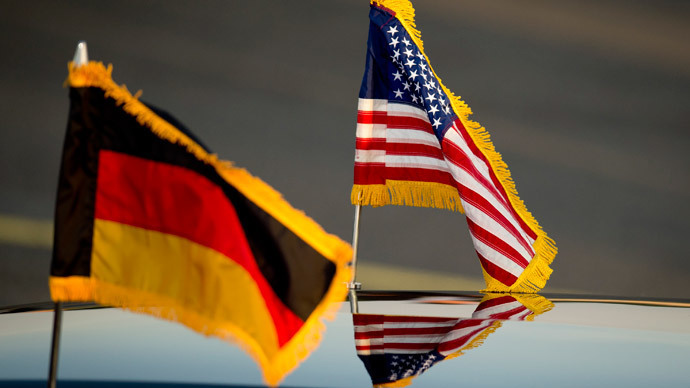 German typewriter makers such as Bandermann and Olympia have cited climbing sales amid NSA spying revelations. 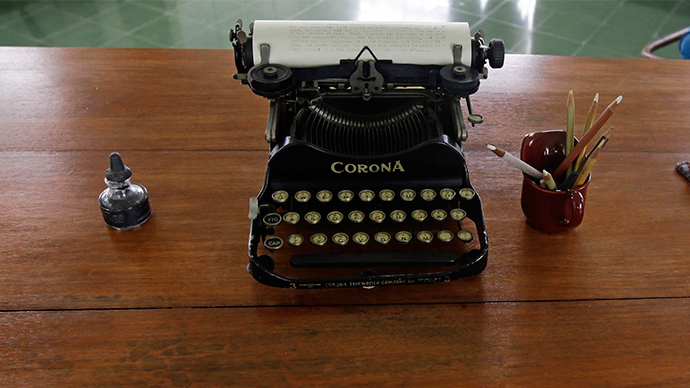 "We sell about 10,000 [typewriters] every year," Bandermann manager Rolf Bonnen told The Local. "We’ve seen an increase because Brother left the market [in 2012],” he added. The company's sales jumped by one-third over last year since 2012. Triumph Adler, which is part of Bandermann, began advertising its typewriters as 'Bug proof. NSA proof” in 2013 in order to attract more consumers. 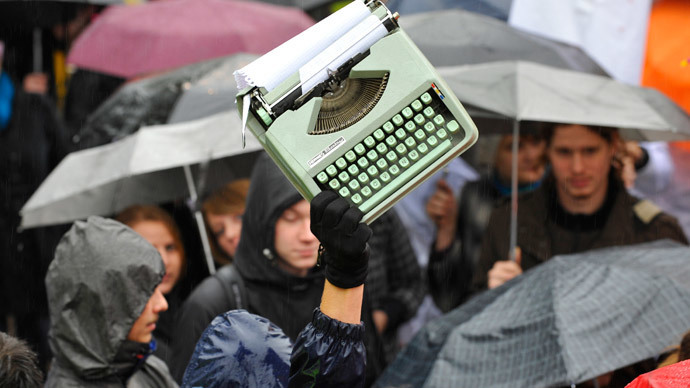 Meanwhile, Olympia spokesperson Andreas Fostiropoulis told Wirtschaftswoche magazine that the company expects typewriter sales to hit a 20-year high in 2014. "We will certainly cross the 10,000 threshold," Fostiropoulis said. He added that he has had some orders from Russian partners. German defense contractor Diehl switched from computers to typewriters last year. "The Diehl Group relies on traditional typewriters for sensitive affairs," spokesman Michael Prymelski said. 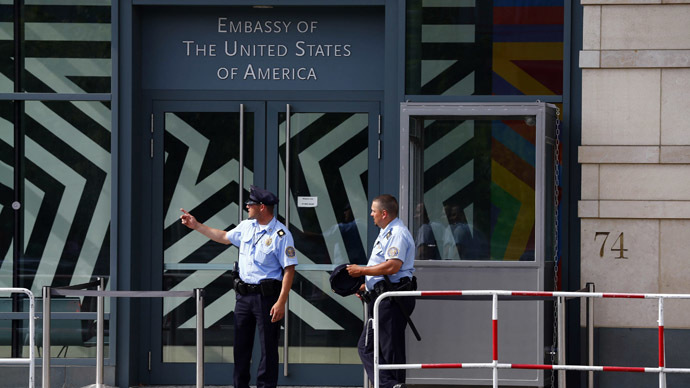 Earlier in July, German politicians said they were considering going back to old-fashioned manual typewriters for confidential documents, in order to protect national secrets from American NSA spooks. Patrick Sensburg, chair of the German parliament’s inquiry into alleged NSA spying, said committee members are considering new security measures and are seriously thinking about abandoning email and returning to old school typewriters. “As a matter of fact, we already have [a typewriter], and it’s even a non-electronic typewriter,” he told ARD Morning Show on Monday.